Would you prefer to prepay for everything? This can be done prior to the appointment or even by phone ahead of time. Your focus can remain on your loved one and sharing this moment with your pet and your family. It also gives you the opportunity to leave directly afterwards. The cost of euthanasia can vary dependent on the size of your pet and your wishes for cremation and memorial choices. Please contact us and we can give you an estimate of cost and discuss which memorialization options you prefer. Would you like your pet’s ashes returned back to you? There are a few options for you to consider regarding cremation. Companion Animal Hospital utilizes the caring services of Precious Pets Cremation in Winnipeg, MB. Their website has more information on the process and may help you to make a decision for how to handle your loved one’s cremains. 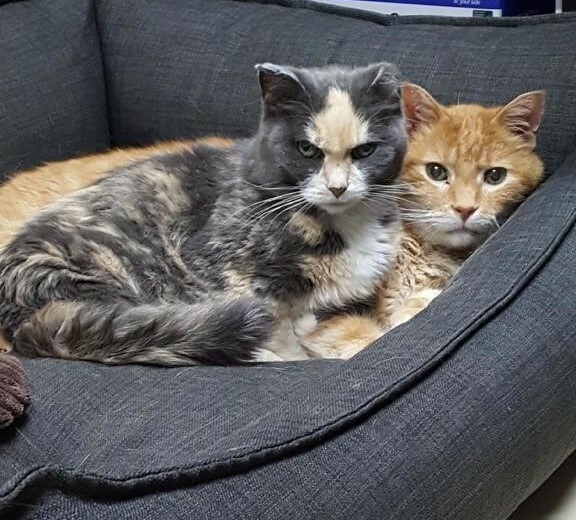 During a communal cremation several family pets are cremated together. There is no return of ashes, however the services includes the burial of a cremains on twenty acres of peaceful county property. On request and at no extra charge you can receive a signed certificate of cremation with your pet’s name and the date. Your cherished companion will be treated with the same care, dignity and respect, that any person would expect to receive. Precious Pets Cremation guarantees that the cremains you receive back from the private service will be that of your family pet, and only your family pet. 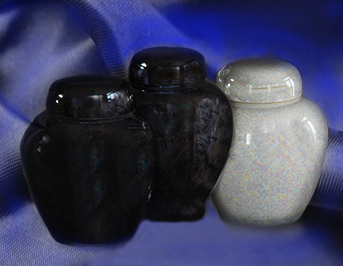 You have the option of having your pets ashes returned to you in a scatterbox, ceramic urn or specialty urn. Urn engraving is also provided. Would you like a Paw Print Impression made? We often recommend clients consider using PEAR TREE IMPRESSIONS to memorialize their pet. Pear Tree makes beautiful glazed paw print impressions, and can even color and pattern match the coat of your pet. You can order the kit and prepare it ahead of time yourself. You can also purchase the kit through us for the same cost plus shipping and our staff will prepare the clay kit for you, taking impressions of your loved one’s paw and color matching their coat. We will send the kit in to Pear Tree Impressions for you and the print will be back in clinic for you to pick up in approximately six weeks. 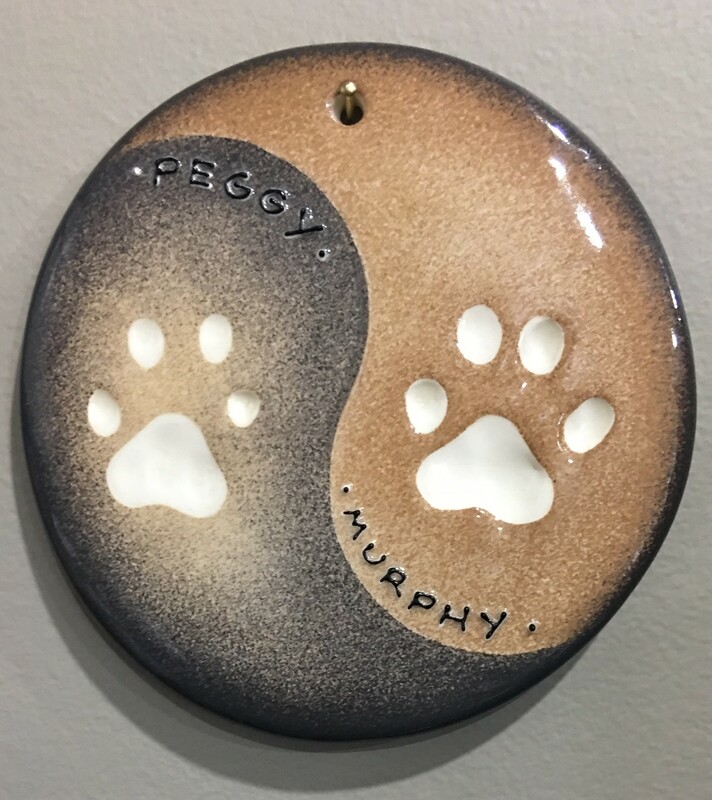 We love the clay impressions so much we had one made for our beloved clinic cats, Peggy and Murphy. Peggy left us in 2018, but her heart will be forever entwined with Murphy in this beautiful memorialization.